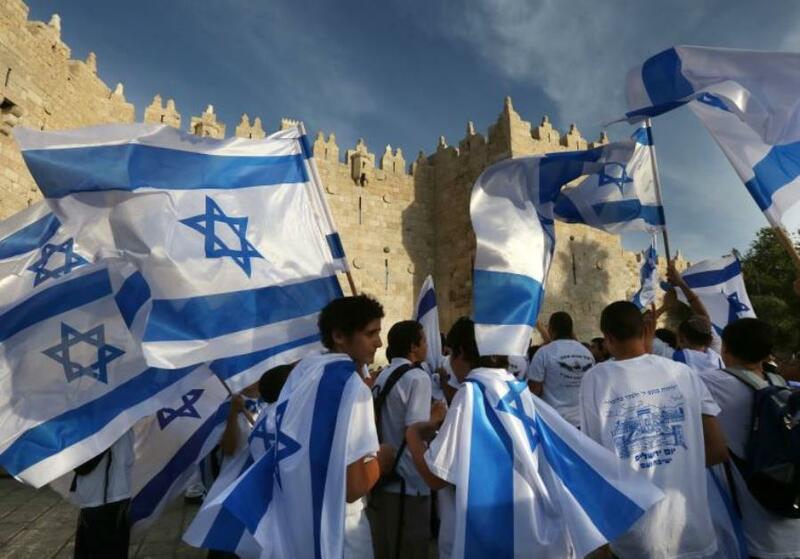 On Monday night, the Knesset plenum passed the first reading of the proposed “Nationality Law,” which seeks to canonize “Israel as the Nation State of the Jewish People.” Sixty-four Knesset members voted in favor of the law, and 50 parliamentarians opposed. In addition, the law would enshrine the state’s Jewish symbols and the designation of Jerusalem as its capital. The law designates Hebrew as the country’s official language, with Arabic maintaining a special status to be utilized for the provision of state services to Arabic speakers. It also sets the Hebrew lunar calendar as the country’s official calendar, and makes Independence Day and other Jewish holidays, events and memorial days into national law. The bill neither grants nor detracts from individual rights based on ethnicity or nationality, but became controversial due to its clear emphasis on the Jewishness of the state. Opposition Knesset Members Tzipi Livni (Zionist Union) and Yael German (Yesh Atid) claimed in the session that the bill places too much emphasis on majority will and would inherently threaten minority rights. Though Arab parties were the most virulently opposed to the bill, Jewish religious parties noted that the bill’s definition was lacking a critical emphasis on Judaism and Torah. In order to become law, the bill needs to pass a second and third reading. At present, it remains unclear whether the coalition will continue to advance the law towards passage.